Best range promotion: In conjunction with our annual tent sale / demo day we ran a skills challenge. This allowed us to create additional excitement and provide our customers a new experience. All participants received a hat and shirt with our logo. Our facility is very active with the local community. We have partnered with various organizations including the Boys & Girls Club, YMCA, Boy Scouts, Girl Scouts, local Golf in Schools Program through the PGA and various local schools. 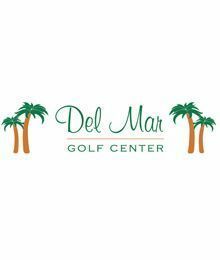 The Del Mar Golf Center is the home of Operation Game On, a program which provides instruction and equipment to combat injured military personnel. Over 350 troops have come through the program and are now out on the course.